Located near Cartagena de Indias, Colombia, Palenque is a former Afro-Hispanic maroon community that has recently attracted much national and international attention. The authors of this collection examine Palenque’s linguistic, geographic, and cultural origins from interdisciplinary and theoretically diverse perspectives. 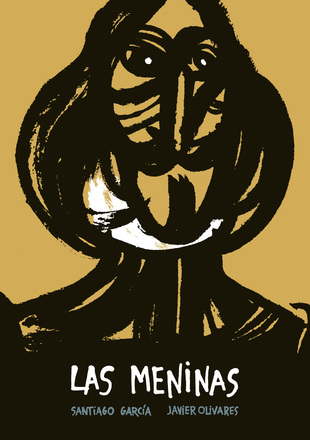 Extensive in situ fieldwork and long-term familiarity with the Palenquero community form the basis of the seven essays, all of which are enriched by data from archival and other scholarly works. 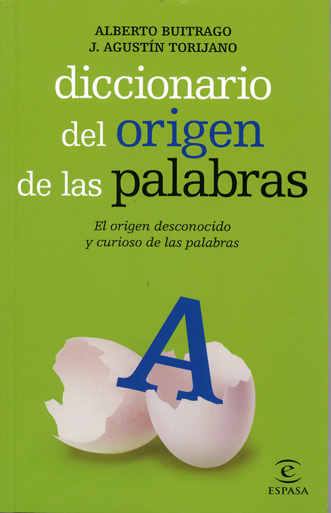 In this book, linguists, literary scholars, historians, and specialists in cultural and visual studies thereby enter into mutually enriching dialogues about the origins and nature of Palenque’s unique Lengua (local creole) and culture. 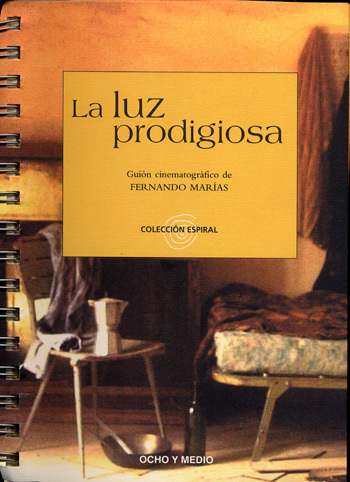 This rich tapestry of ideas is decidedly international, as its authors are members of academic institutions in the United States, Europe, and Latin America. 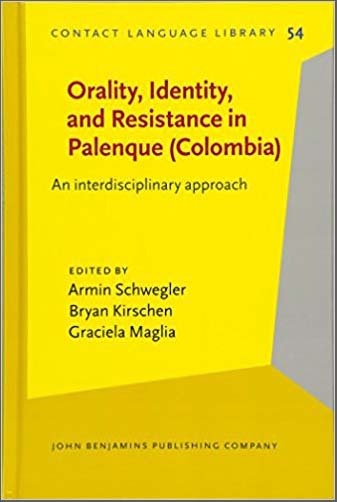 Orality, Identity, and Resistance in Palenque (Colombia) is an updated translation of Palenque, Colombia: Oralidad, identidad y resistencia, 2012.